There's always room for another pair of chunky heels. 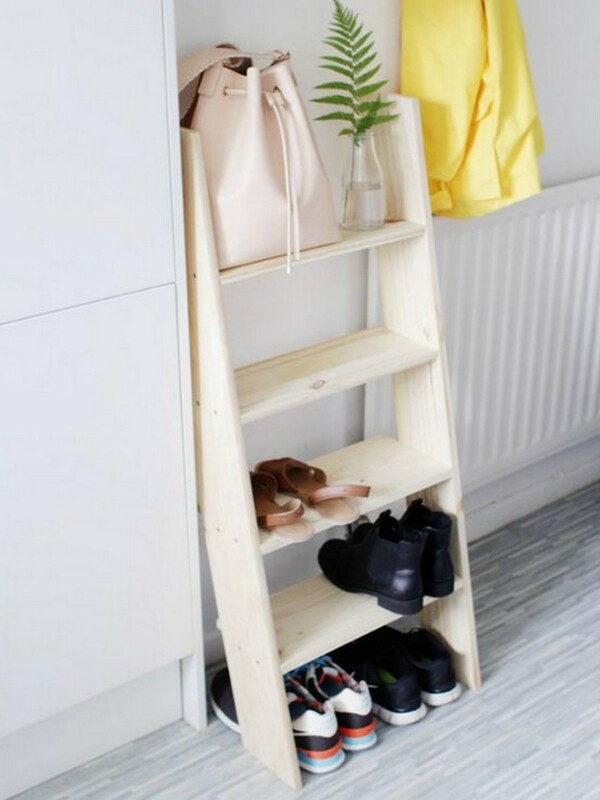 A wooden ladder is a budget-friendly way to add multi-level shoe storage in your entryway. 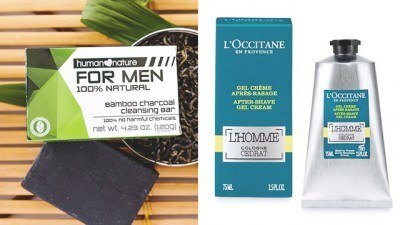 As a bonus, it will keep your foyer from being clutterd, too. Tip: Save this spot for pairs you wear often to have easy access. 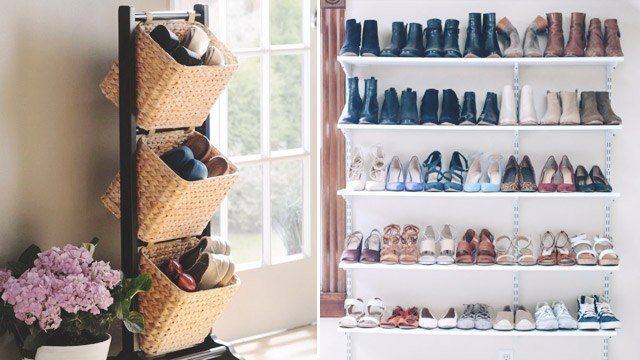 If your home comes with built-in shelves but you aren't a big reader, use it to your advantage by turning it into a shoe rack. Since your collection will be out in the open, keep it visually appealing by cleaning your shoes regularly. 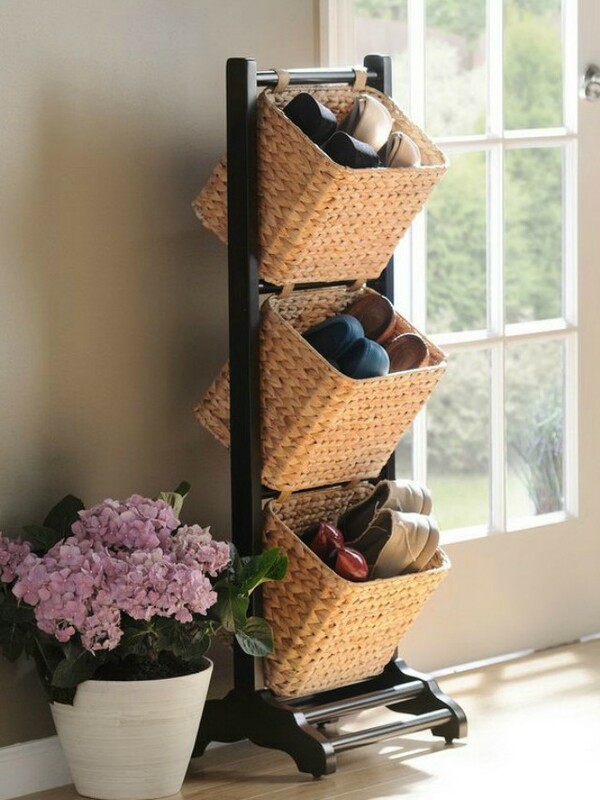 If you're more of a flats and sandals person, a couple of high-quality baskets would do for storage. Can't find one made specifically for shoes? A heavy-duty, multi-layer magazine rack does the trick, too. Don't let a spare utility closet go unused! Invest in adding shelving to turn it into a permanent place for your favorite pairs. Tip: Don't forget to air the closet out every now and then. Shoes retain moisture and storing them in a closed space run the risk of foul odors. For those who are willing to splurge, a custom-made ottoman can add a boutique vibe to your walk-in closet. This is a great multipurpose piece, too--it can double as seating for your space.